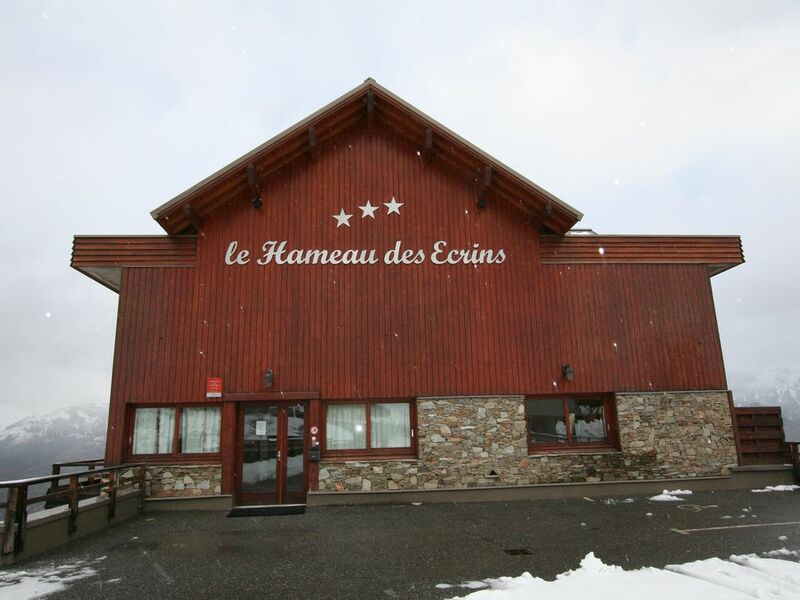 (Text automatically translated) Located in the Puy Vincent Ecrins National Park, Saint, combines the charm of a traditional village and the happiness of unspoilt nature. 2nd French mountaineering site, discover the wonderful world of climbing in a prestigious mountain (Bar and Dome des Ecrins Pelvoux, Glacier White) made famous by famous climbers. Charming traditional luxury residence, beautifully decorated terrace with panoramic views of the White, the Ecrins National Park and the valley of the valley, internationally renowned glacier. Family resort with a very warm welcome. (Text automatically translated) Three main directions can reach the Ecrins by road. From the North: Highway A48 to Grenoble, then take the Col du Lautaret (RN91). Cross Briancon towards Gap.Vous enter the Pays des Ecrins from Saint Martin de Queyrières. For Italy: Motorway A43 Maurienne by the Frejus tunnel, then take the Monginevro. Cross Briancon towards Gap. You enter the Pays des Ecrins from Saint Martin de Queyrières. From the South: Highway A51 to La Saulce, then direction Briançon (RN 94). You enter the Pays des Ecrins from La Roche de Rame.